Some Apple (AAPL) users have discovered a bug that automatically corrects the lower-case letter "i" to "A" and a question mark symbol. The issue appears to impact iPhone users on its most recent mobile software, iOS 11.1. The new software launched last Tuesday and features hundreds of new emoji. Not surprisingly, the bug is frustrating many Apple users. "WHY does my #iphone keep changing the letter "i" to I ?! HELP," tweeted one user. "I had to turn off my auto correct which is super annoying," wrote another iPhone user on Apple's discussion forum. 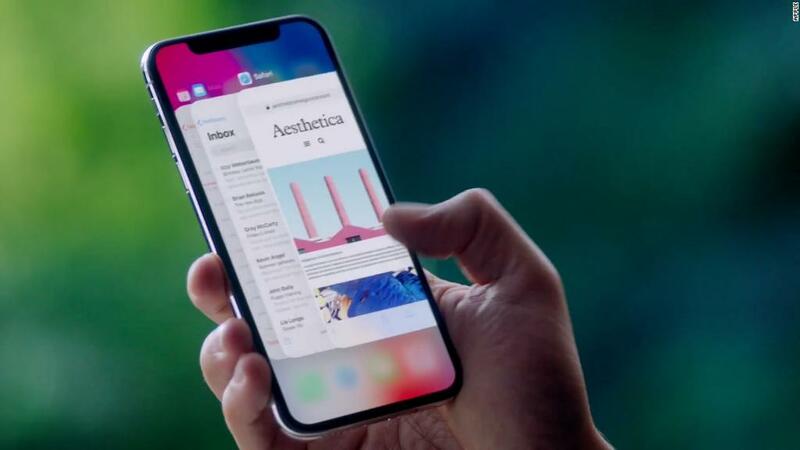 Although Apple hasn't officially updated the software to correct the issue, it suggested on its website a way for users to fix it themselves. Users can access the Keyboard settings and add a text replacement. 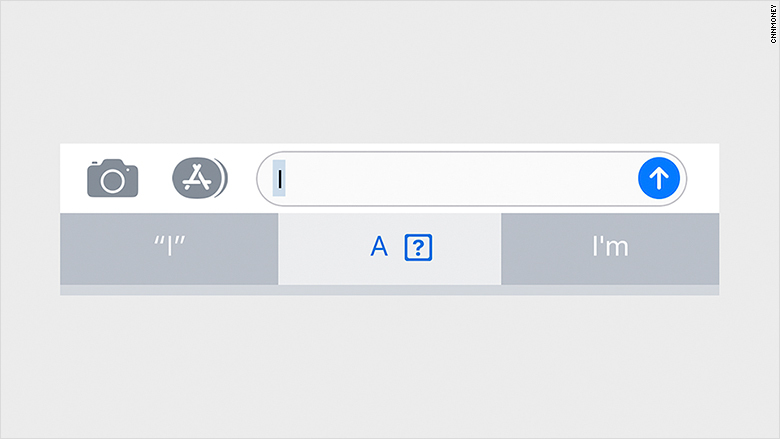 "For Phrase, type an upper-case 'I,'" Apple explains. "For Shortcut, type a lower-case 'i.'" Apple said in its support post the error will be fixed in a future software update. The highly anticipated iPhone X hit stores worldwide on Friday. The device, which starts at $999, touts facial recognition technology, an edge-to-edge screen and a powerful camera. But some users reportedly had trouble activating their new devices due to issues with mobile carriers' activation servers. It's not uncommon for new software to have bugs. A previous version of iOS 11 contained an issue with the calculator app and miscalculated the result of 1+2+3. Apple has not responded to a request for comment.